We would be delighted to serve you with our services, just use the form below or choose the services you are interested in and we will be in touch with you in few hours. We’re available from Mon-Fri: 0730-1730 Sat: 0800-1200 to take your call. 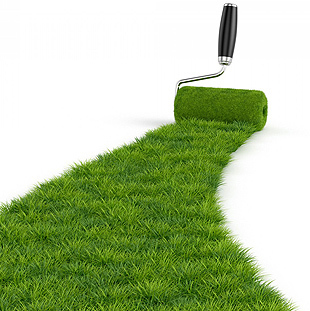 Feel free to ask any landscaping or artificial grass questions over the phone.